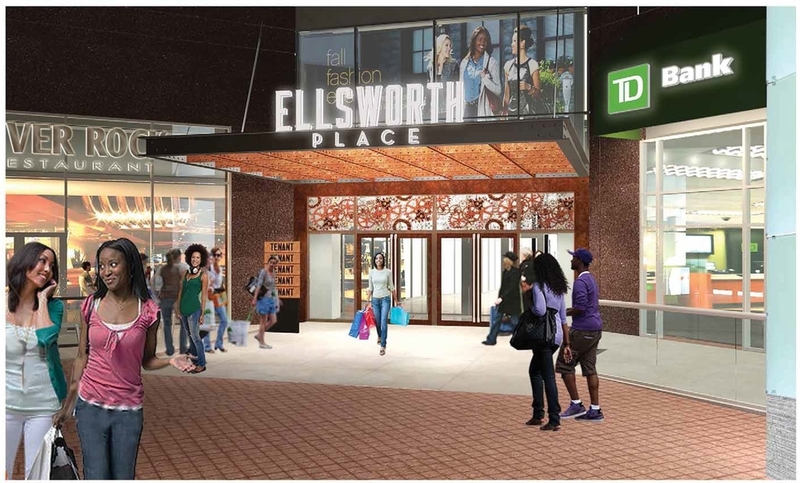 The redevelopment of the enclosed three-story City Place Mall, now Ellsworth Place, required extensive signage design and negotiation to open up the project to the streets of downtown Silver Spring. 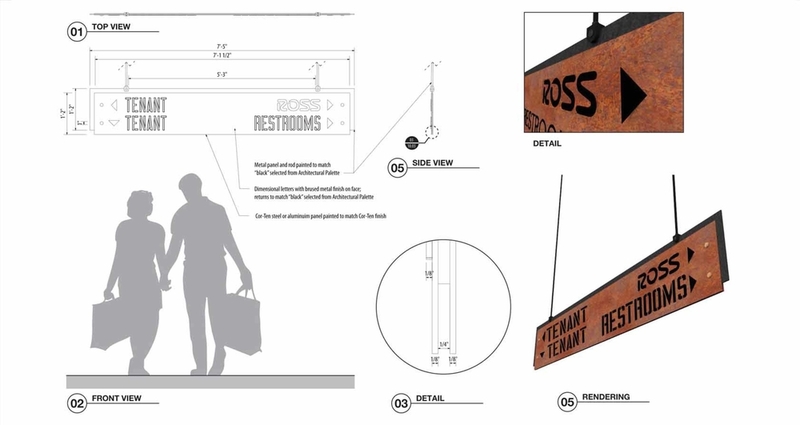 New exterior signage and wayfinding were added for anchors and street level tenants, and new entrances feeding directly from the street lead visitors to shops on all levels. 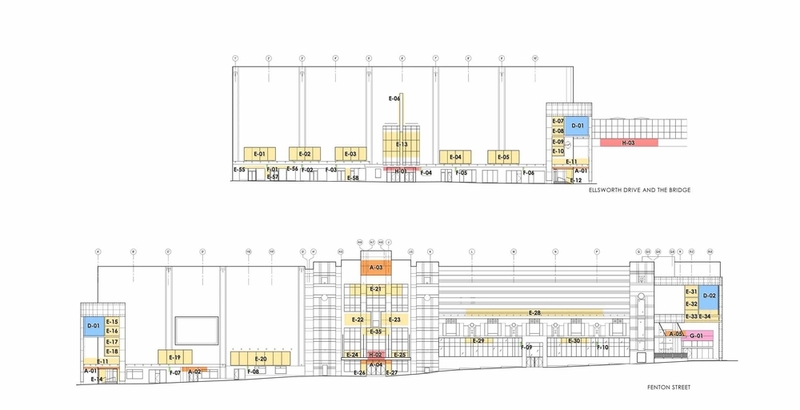 The updated exterior maintains the existing architecture and historic aspects of the building while creating an exciting draw for shoppers. 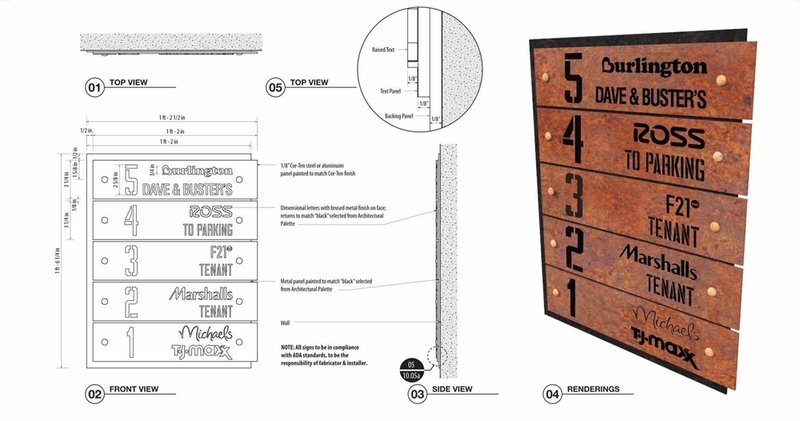 The exterior also includes two Jumbotron screens located at separate street entrances. The redesigned interior boasts a de rigueur industrial look with classic lines, woods and metal finishes as well as interactive directory stands.